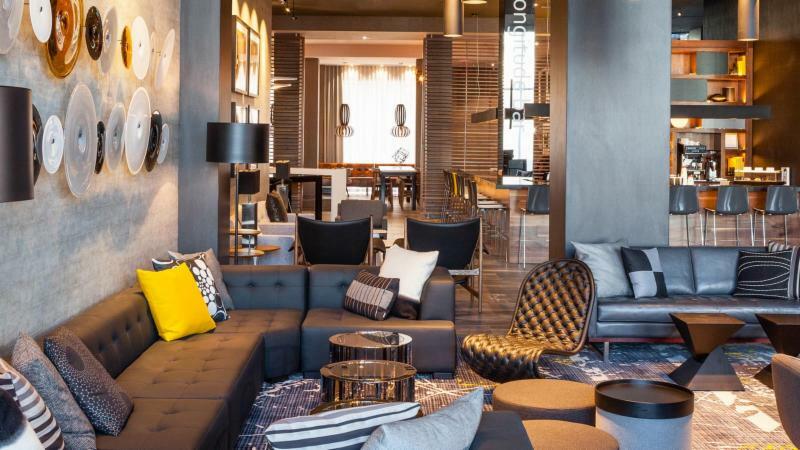 NAFOA has secured a discounted hotel room rate in downtown Charlotte for $179 at the Sheraton/Le Meridien, but act fast because the room block is nearly sold out. Make sure you book your stay today by calling 1-800-325-3535 or visiting the NAFOA room block reservations website. If calling, please be sure to mention "NAFOA" to receive the discounted rate. We look forward to seeing you in Charlotte.